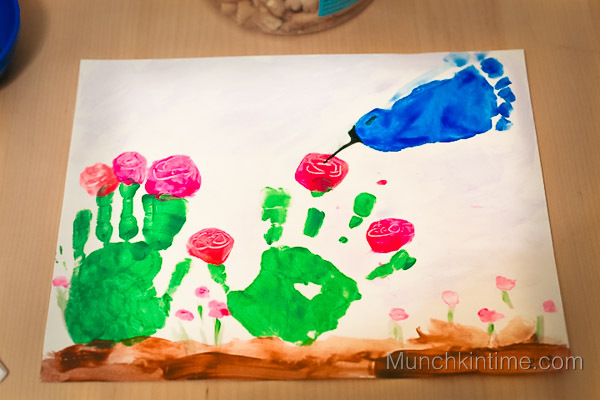 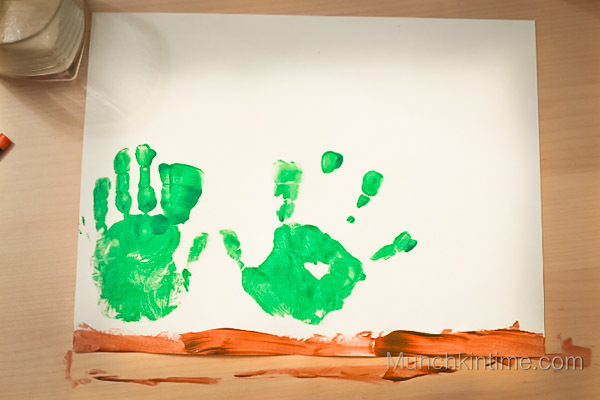 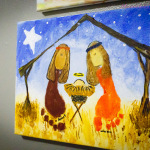 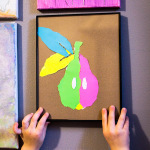 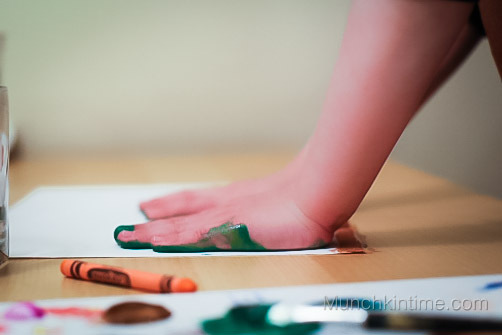 Do you like to make handprint and footprint art with your kiddos as much as we do? 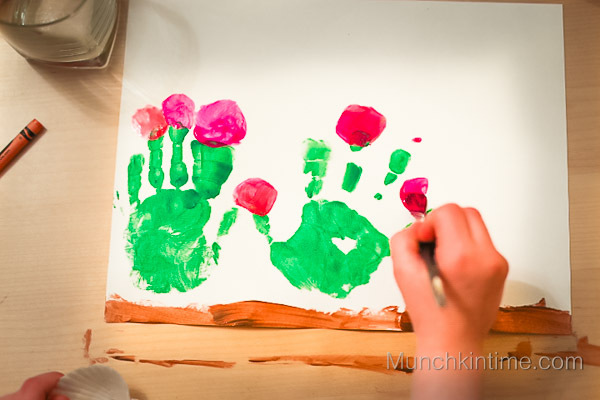 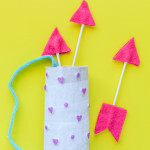 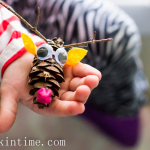 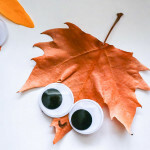 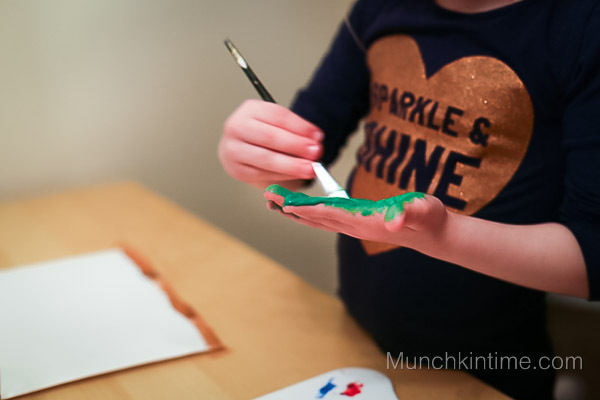 Here is another craft idea you can make with your little munchkin. 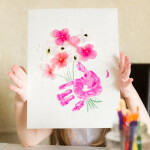 It is called Little Bird and Flowers Handprint Craft. 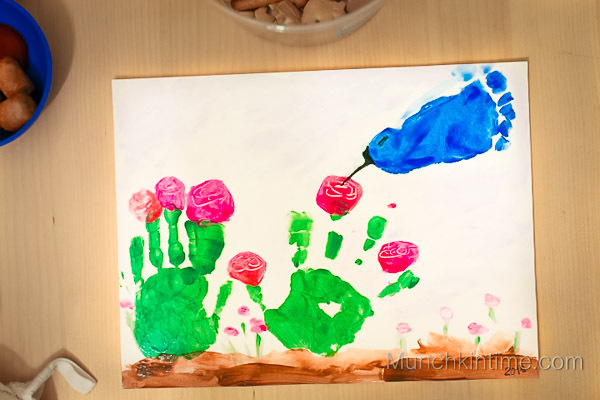 Made of green handprints for flower stems and one blue baby footprint illustrating a little bird. 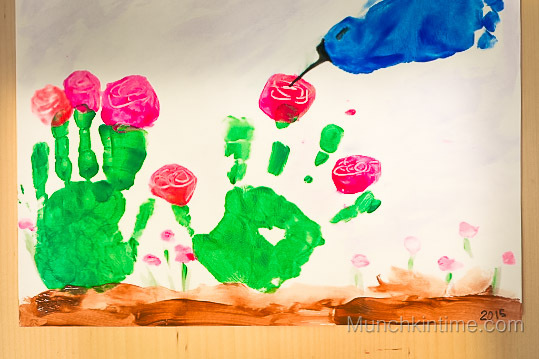 If you make this Little Bird and Flowers Handprint Craft please Please PLEASE snap a picture and tag @munchkintimeblog and use a hashtag #munchkintimeblog on Instagram, I would LOVE to see your creation. 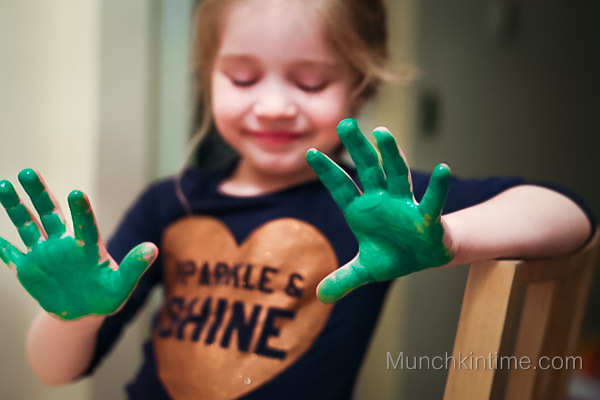 Paint both hands with green color. 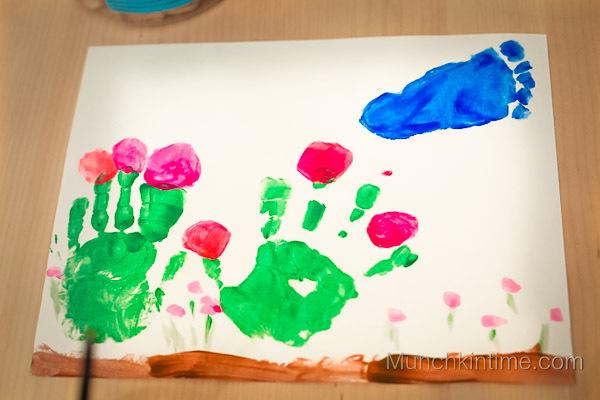 Paint baby’s foot using blue paint and make a print. 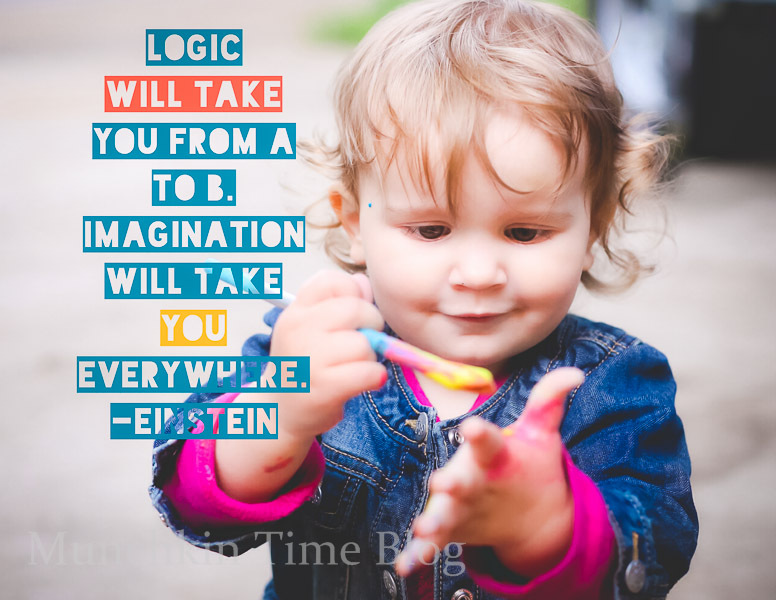 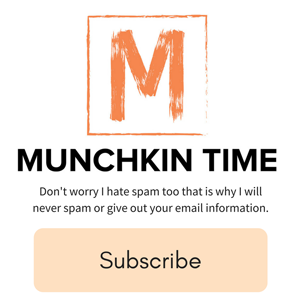 If, yes please let me know what you think about it in the comments bellow! 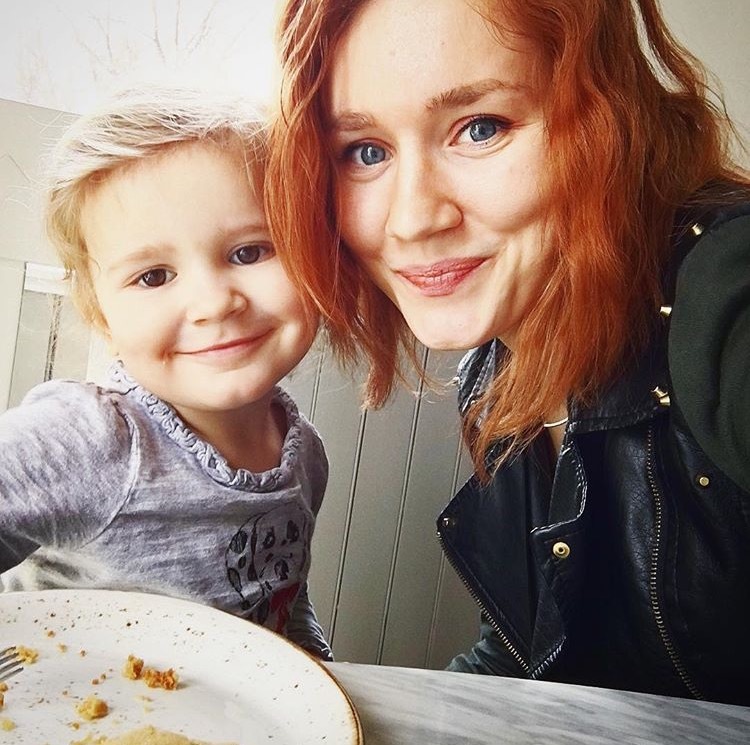 Thank you so much Lou Lou girls!